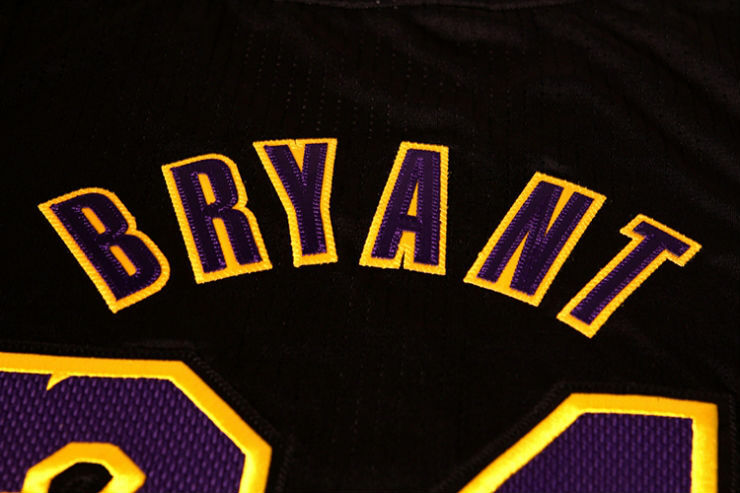 Well ladies and gentleman, it’s Lakers season – well, almost. 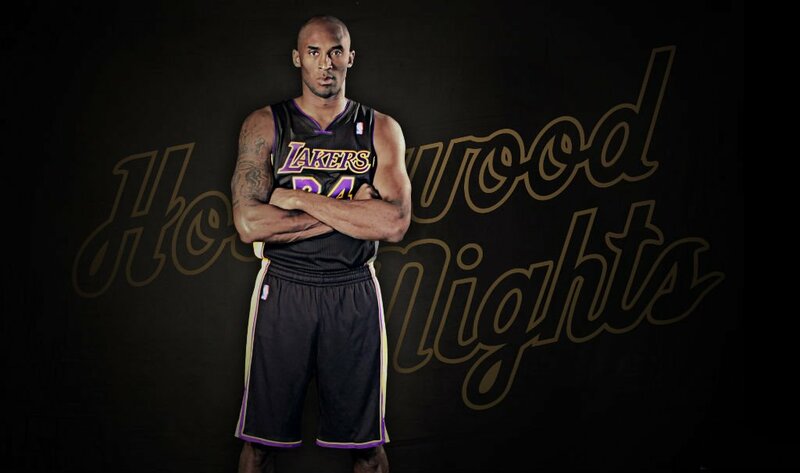 In preparation for their upcoming 2013-2014 season, the team unveils their new “Hollywood Nights” uniforms. 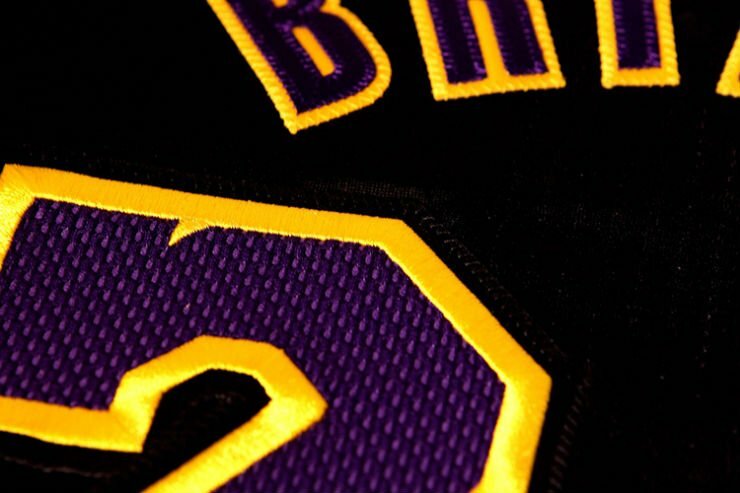 An alternate uniform, this top and bottom combination comes in black and displays traditional Laker purple and gold accents throughout. 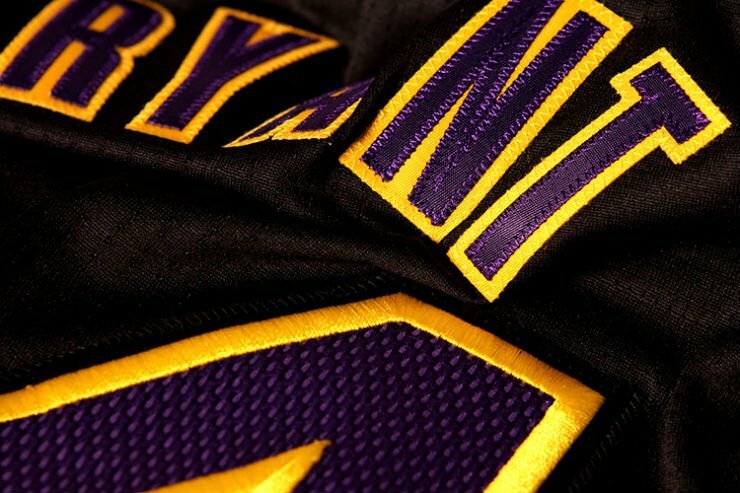 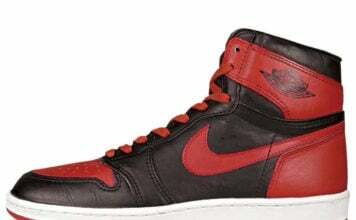 For avid Laker fans this is nothing new though as the black colorway was first introduced back in 2002-2003. 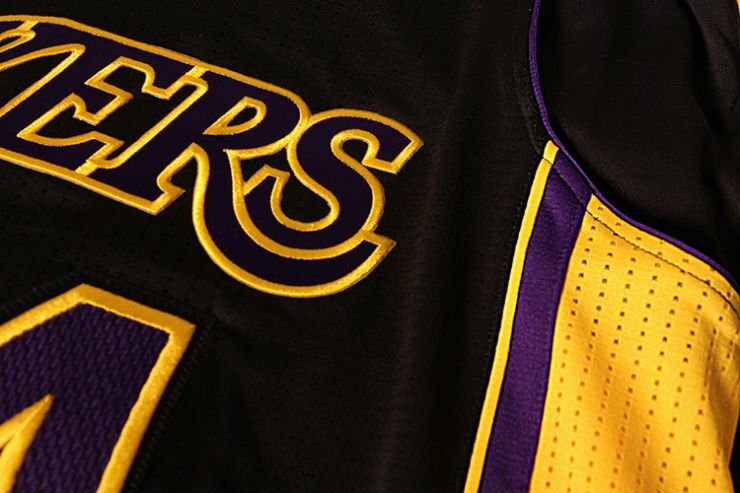 The Lakers will be wearing their black Hollywood Nights uniforms for select games this season. 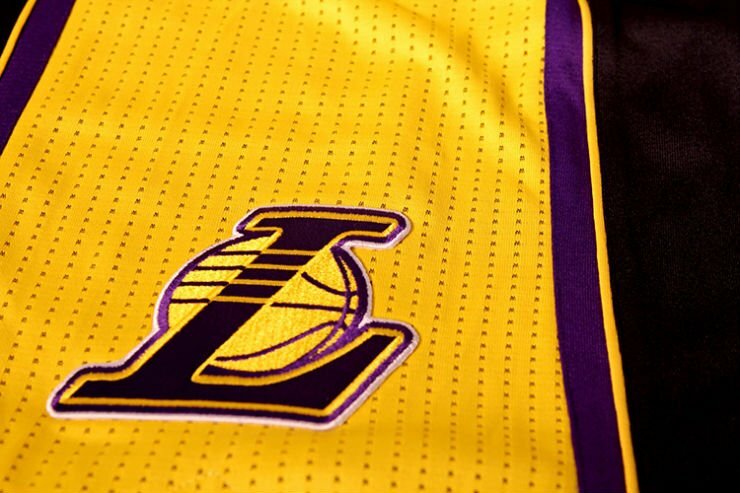 The new jerseys join the traditional purple and gold and the whites, which were introduced in 2002-03. 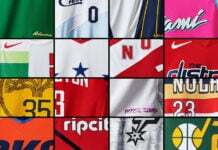 The organization has consistently heard from fans that a black uniform was desired, and have been working to make that a reality for years. 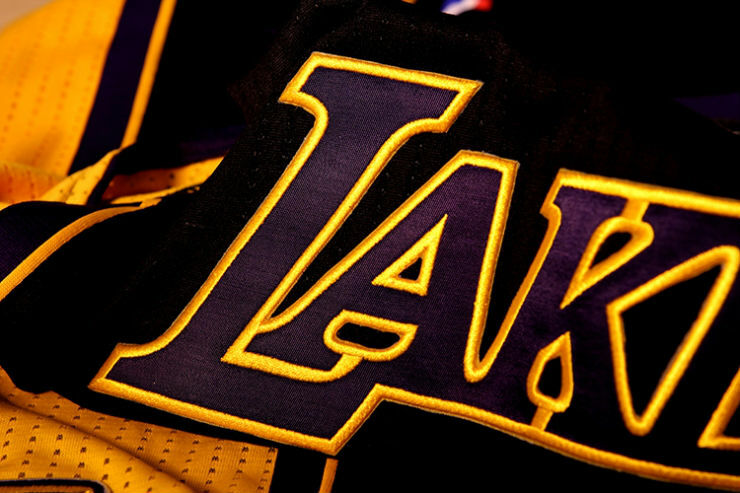 The Lakers have a long history and philosophy of listening to fans, and as a public trust are in the business of serving fan interest, from colors of uniforms up to the ultimate goal of winning championships. 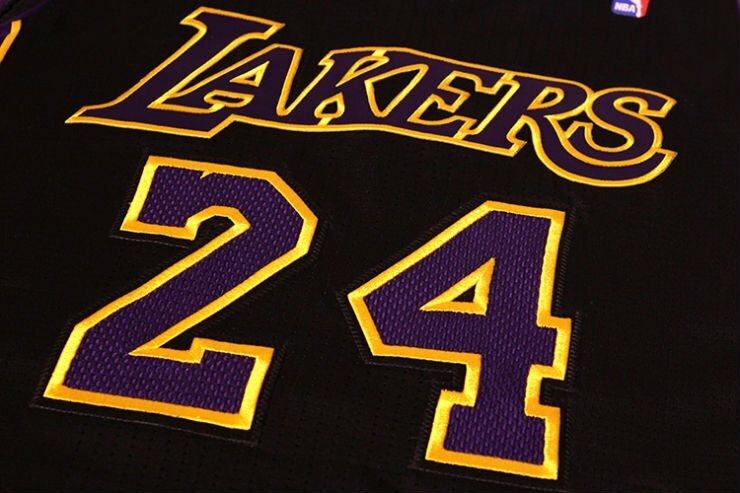 The purple and gold uniforms will forever be the staple for the Lakers, with the black ones adding what the Lakers hope to be a cool alternative. 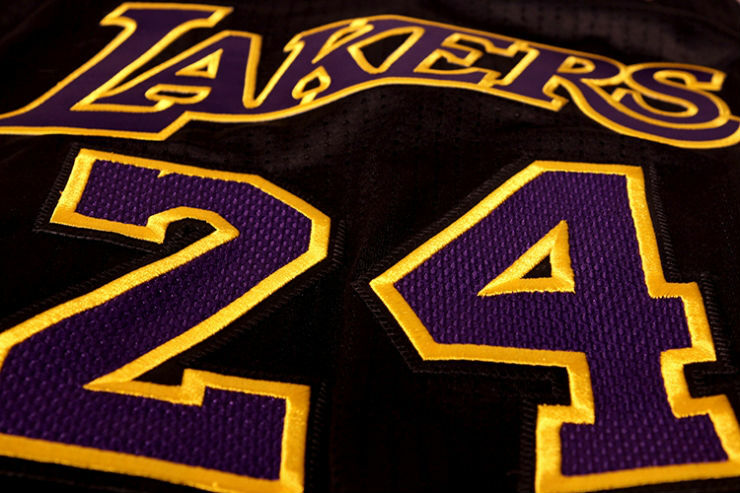 The Hollywood Nights theme in part acknowledges the celebrities like Jack Nicholson that have long supported the team, but also serves as a nod to the huge number of people that work behind the scenes to make up one of L.A.’s biggest industries. 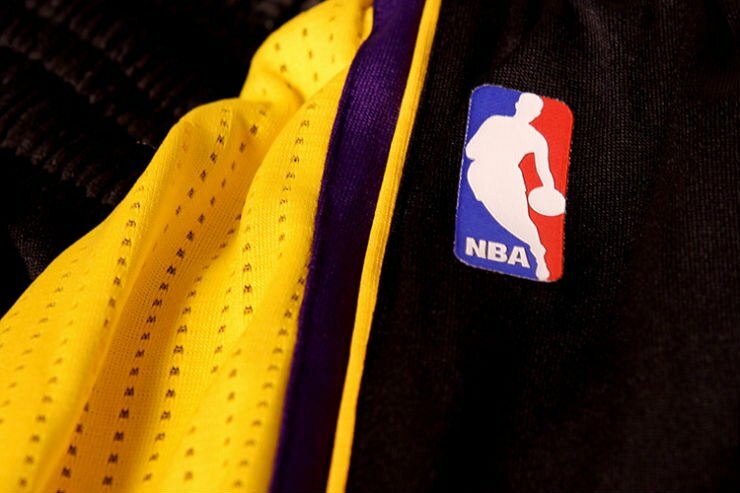 The “Hollywood Nights” jerseys may be purchased over at the Lakers Store. 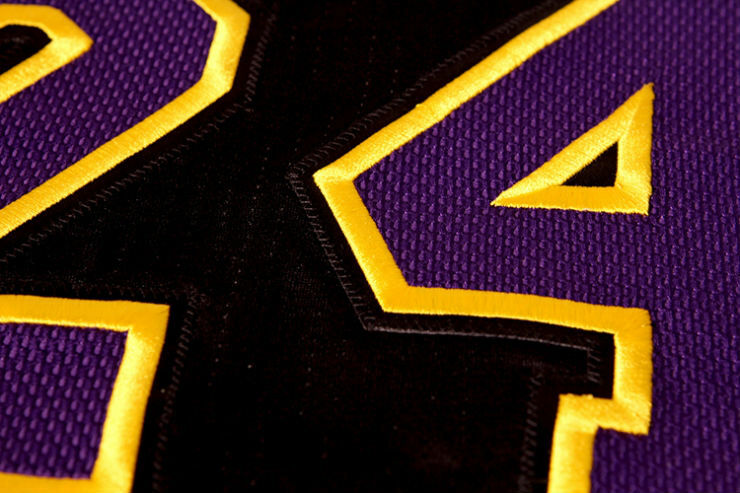 Additionally, a new wallpaper may be downloaded from lakers.com.